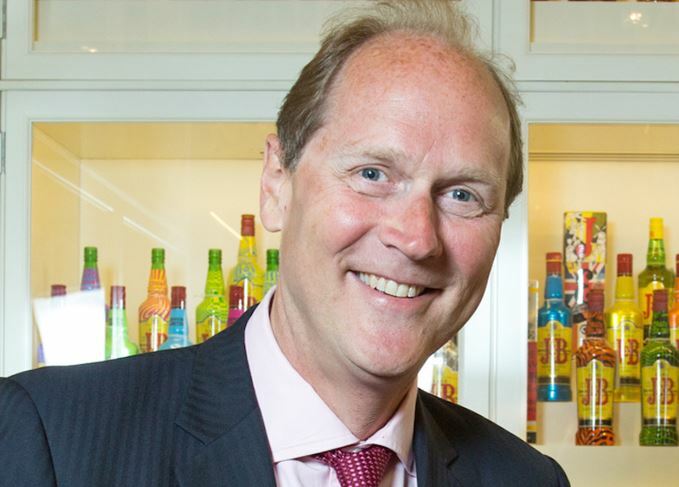 The current challenges facing the Scotch whisky industry are ‘brilliant’ in terms of fostering creativity and innovation, according to senior Diageo executive David Gates. Gates, head of premium core spirits at the company – covering whiskies, Smirnoff vodka and Captain Morgan rum – admitted that Scotch currently faces macroeconomic headwinds and competitive threats from other categories. Gates was speaking during the week that the latest HM Revenue & Customs figures showed that Scotch had endured its third consecutive year of export value decline, thanks especially to downturns in emerging markets. On single malts, Gates contrasted Diageo’s previous ‘château’ approach to its stable of distilleries with the focus of Pernod Ricard and William Grant on their respective marquee brands, The Glenlivet and Glenfiddich. 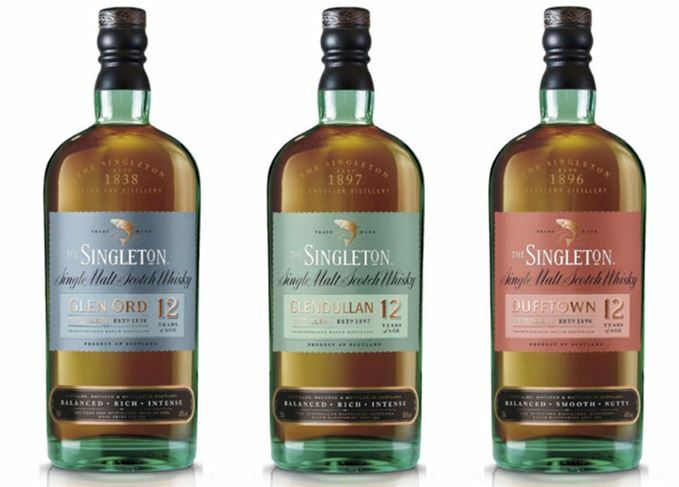 Spearheading this effort, he added, was the Singleton brand, with all three variants – Dufftown, Glen Ord and Glendullan – now available globally rather than regionally. Foreign exchange movements have also made it harder to recruit emerging market consumers into Johnnie Walker Red Label, Gates said, with prices rising 35-40% in a year. This made the role of ‘primary’ or value Scotch brands more important; sales of Black & White were up 72% in Mexico in the first half of Diageo’s financial year, boosted by marketing linking the brand to Buchanan’s. Diageo master blender Jim Beveridge and his team are engaged in ‘more than 100’ experiments at the moment, Gates added. ‘Some will come to market in the next three months, some in the next six months, some in the next six years. We’re covering the short, medium and long term,’ he said. Examining the ups, downs and evolving trends of Scotch whisky’s biggest player over the past year. World’s leading Scotch whisky company reports improving trends for Johnnie Walker and Buchanan’s. Is Whiskey Union breaking with tradition? The weirdest element of Whiskey Union is Diageo's departure from convention. Diageo’s experimental Whiskey Union concept is fundamental to the group’s Scotch growth strategy. Blend of Scotch, Canadian and American whiskies will be sold initially in Germany and Austria.